CTI Electronics manufactures rackmount keyboards for industrial purposes. Our keyboard designs are advanced, they offer extensive support in functioning of machinery. 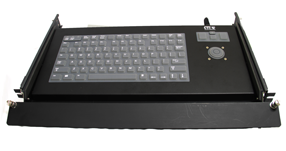 CTI Electronics provide complete customization for rackmount keyboard and industrial trackballs. 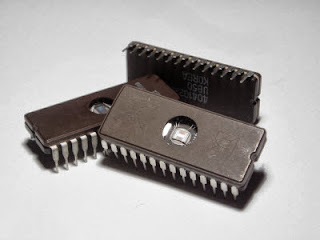 Feel free to check www.ctielectronics.com for more information on our products and services. Our detailed website will give you first hand information for your needs. Trackball has Teflon seal in aluminum collar. Contact Keys: "Hard" gold plated switch contacts. A minimum of 30 to 50 micro inches of Gold over 100 micro inches of Nickel over Copper on switch contacts.